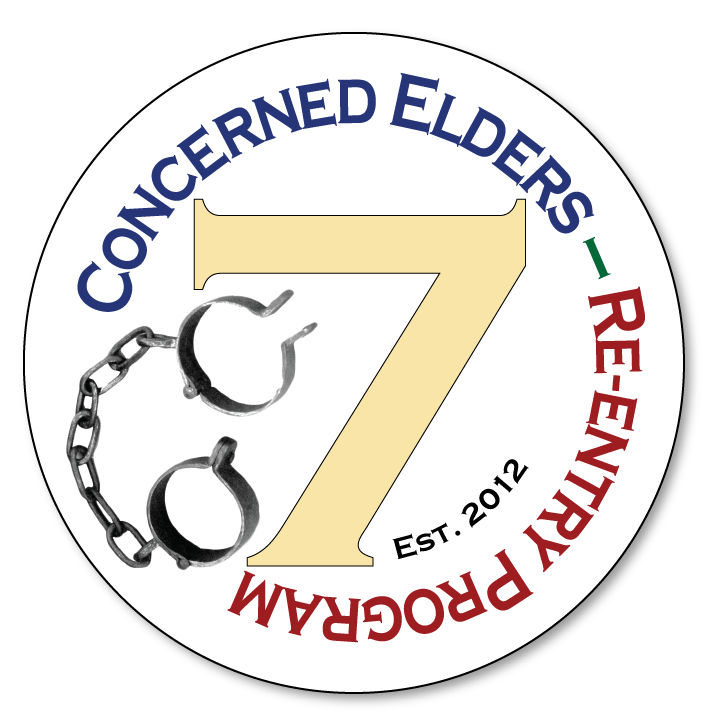 Fall 2017 Fundraiser – Concerned Elders, Inc.
We had a joyful fundraiser and forum on Sept 23, 2017 at Spontaneous Celebrations. See photos from the event below. Senator William Brownsberger, Co-chair of the Judiciary ‘committee spoke well and answered questions well. He stayed the whole evening! The poet, Larry Cobb was good, the speakers were good, the band was excellent! They got us all dancing. Thank you to all who contributed and thank you to all who came! Your presence adds a lot to our momentum. The Dudley Cafe in Dudley Square, the Haley House Cafe off Dudley Square, the Upper Crust Pizza in Cambridge, the Cafe Zing in Cambridge, the 1369 Coffeehouse in Inman Square, Cambridge, the Stewart international Travel Agency, and the South Bay Target. The Target manager is expecting some of her staff will want to volunteer with us, perhaps giving rides to the prisons for those wanting to go. Give us a call!